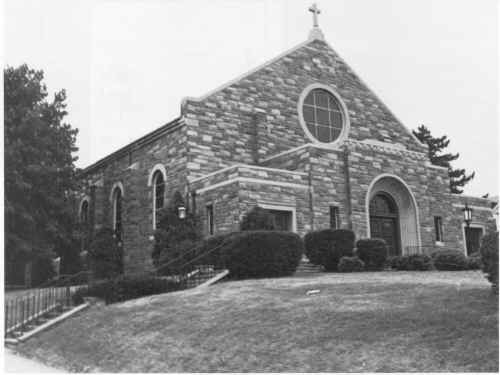 Church History: This building formerly housed the Resurrection of Our Lord Church. October 2005: River of Live no longer occupies this building. It is reported that this church building will be demolished to build a Rite Aid pharmacy. © 2001, 2005, 2006, 2007 John A. Bullock III.